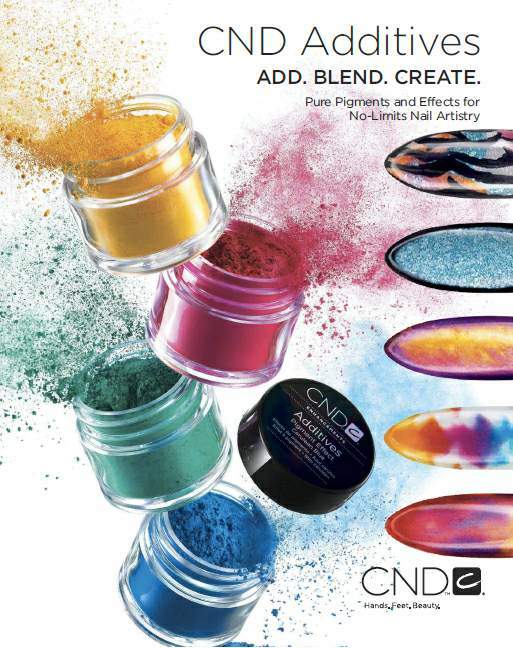 EXCITE YOUR CLIENTS with CND Additives TODAY! Are your clients bored of the same old Shellac and Brisa colors? 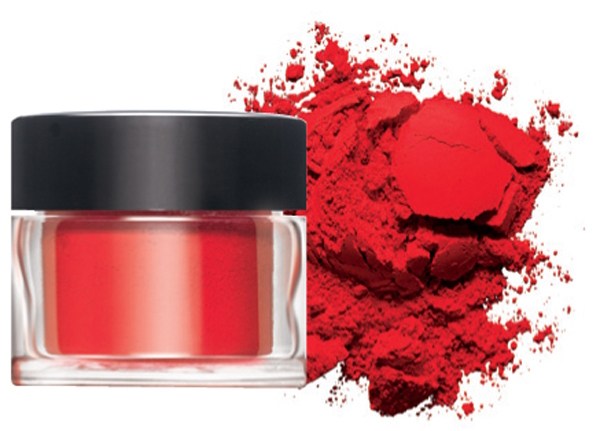 Are you tired of applying the same colors over and over again? Are you lusting to tap into your artistic side to create fabulous new nail designs using a cutting-edge new application method? Well, Pure Spa Direct has the answer! Now you can offer your clients completely customized nail services using CND Additives Pigments and Effects. 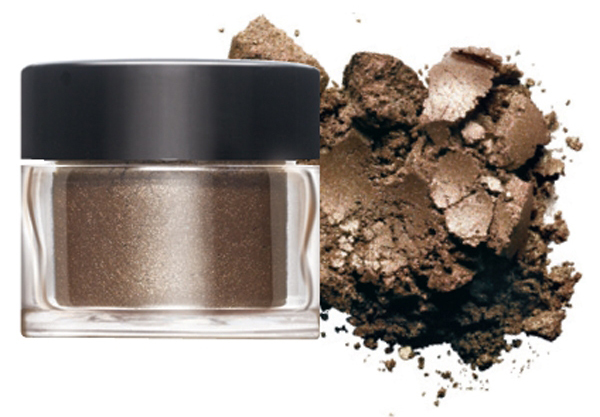 This is a collection of 12 cosmetic-grade pure pigments and lustrous effects that can be blended into any CND sculpting powder or gel, and can even be layered over CND Shellac! "Additives give Nail Professionals endless choices to artistically dazzle their clients - both figuratively and literally," says CND Co-founder, Jan Arnold. By adding CND Additives to your repertoire, nail professionals everywhere can add value and creativity to their services. You can offer your clients unique and completely customized nail services, increasing your value as their nail professional, while feeding your client's chic fashion sense! 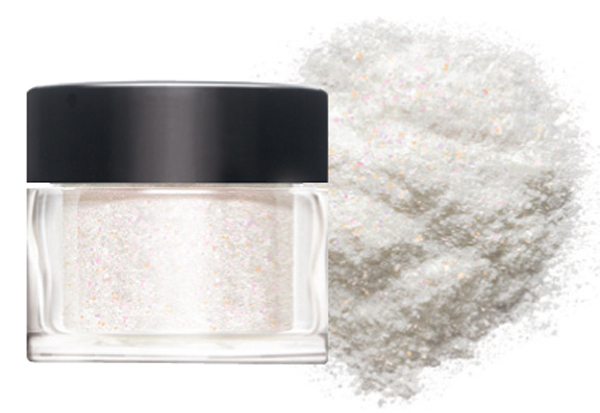 Liquid and Powder – Add a small amount of sculpting powder and a dash of desired Additives to an empty jar. Cap the jar and shake to blend thoroughly. Never mix more than 30% Additives to any powder blend. Gel – Add a small amount of gel to a mixing tray or jar, and a dash of desired Additives. Gently stir together using a spatula or an orangewood stick until thoroughly mixed. Use a slow, steady motion to avoid creating bubbles. Never mix more than 30% Additives to any gel blend. CND Shellac – Dip a dry brush into desired Additives and then lightly apply to uncured layer of Shellac. Cure for two minutes. Apply Shellac Top Coat to seal and protect the design and cure for two minutes. CND Color Additives Nail Art Kit - The Perfect starter kit to start EXCITING YOUR CLIENTS with CND Additives! Contains 6 CND Additives PLUS FREE case and tool set! COOL! CND Color Additives Store Display Rack / 36 Pieces - Excite your clients by displaying your CND Additives in your Salon! Each Store Display comes with 3 each of the 12 CND Additives, plus an exciting spinning display! Check out the video below to see CND Additives in action, and get on your way to exciting your clients!